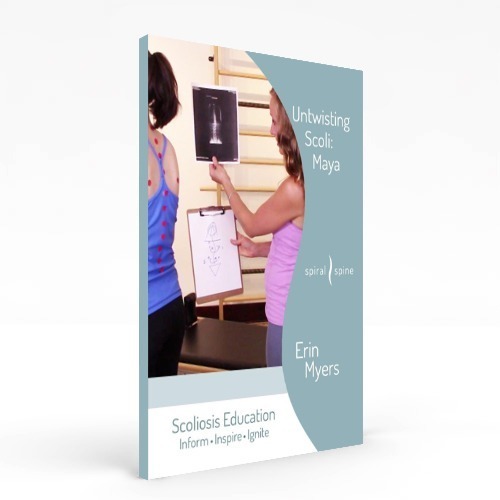 It’s Scoliosis Awareness Month and what a better way to spread the word about scoli than to warn you that the world could be looking at getting a lot more scoli diagnoses starting in August. You’ve probably heard about the Zika virus and the controversy over holding the Olympics in Rio de Janeiro, Brazil this year. The major news on the Zika virus is babies ending up with brain damage and sunken in heads when pregnant mothers are bitten by an infected mosquito. The major news focus is on the baby, not the adult. I’m pretty sure you haven’t heard that one of the side affects of the Zika virus is getting Guillain-Barré (ghee’-yan bah-ray’) syndrome  . And one of its side effects can be scoliosis. Guillain-Barré syndrome is a pathology that affects both muscles and nerves. It’s a disease that strikes the nervous system and significant muscle weakness occurs. Neuromuscular scoliosis is the form of scoli as a result of Guillain-Barré. 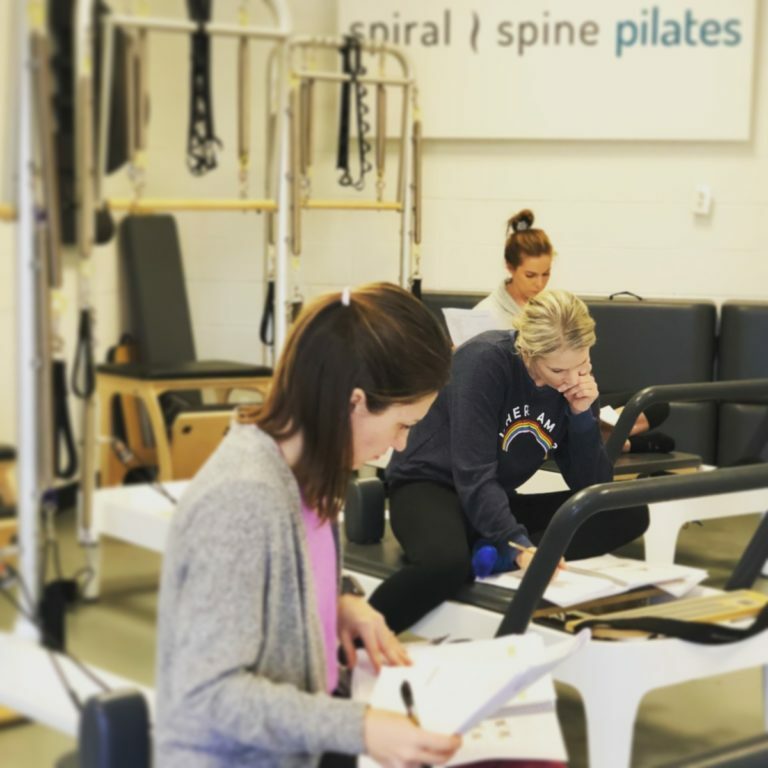 In a Spiral Spine scoliosis workshop I taught last year one of the people attending the workshop with scoliosis had Guillain-Barré syndrome, which is where her scoli stemmed from. Guillain-Barré syndrome became real to me as I worked with her and her scoliosis. This was a beautiful woman in her mid-20s. Guillain-Barré syndrome left her with neuromuscular scoliosis, joint laxness, and muscular weakness. Luckily, she had found a great Pilates instructor a few years prior who had helped her immensely strengthen her muscles. Her scoli, however, will be with her for the rest of her life. 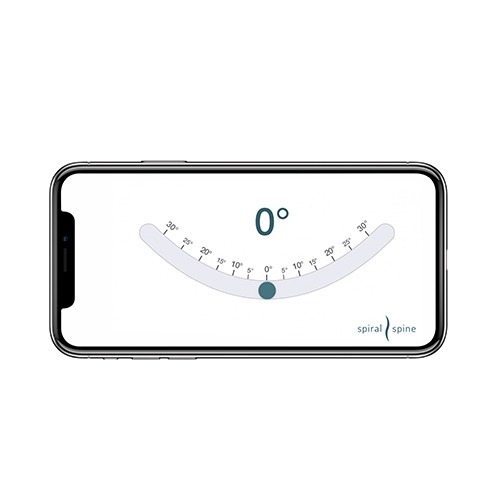 The Olympics has seen its fair share of people with scoliosis, like Usain Bolt and Natalie Coughlin (who by the way does Pilates with fellow Balanced Body faculty member Tom McCook), but they had scoli before going to the Olympics and it wasn’t caused by the Zika virus. I love the Olympics. OK, I admit I’m a bit of a junkie. What isn’t there to love about seeing the world’s best athletes compete and set new world records? There isn’t much better than to see the human body perform feats never accomplished before. But it would be such a travesty to see those amazing athletes get scoliosis because they went to the Olympics this year. To bring half a million people from all over the world to a Zika virus infected part of the world is ridiculous. Then, to send those people back to their home countries, possibly being infected with the Zika virus, which they can the possibly transmit to other people in their country is simply unwise. Is it a sure-fire thing that people going to the Olympics will get bitten by a Zika infected mosquito? Develop Guillain-Barré syndrome? And then get neuromuscular scoliosis after that? Of course not. Is it a real possibility that will happen to some people? Yes. 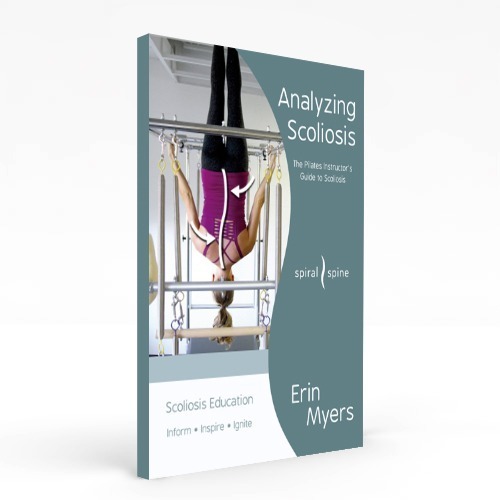 For that reason, in honor of Scoliosis Awareness Month, my vote is to dramatically increase education efforts of the athletes and attendees at this summer’s Olympics. Infection with the Zika virus can be prevented. What are your thoughts on this summer’s Rio Olympics, the Zika virus, Guillain-Barré syndrome, and scoliosis? P.S. 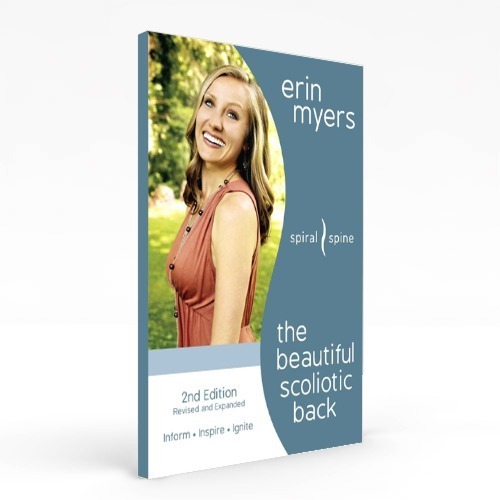 Congrats to Carrie and daughter Charlie in California and Marce in Mexico for winning copies of The Beautiful Scoliotic Back and My Scoli Journal from Spiral Spine’s #IAmScoliBeautiful Facebook contents! The books are getting shipped off to them this week. Cao-Lormeau V-M, Blake A, Mons S, et al. Guillain-Barré Syndrome outbreak associated with Zika virus infection in French Polynesia: a case-control study. Lancet 2016; 387:1531-39. Brasil, P, Sequeira PC, Freitas AD, Zogbi HE, et al. Guillain-Barré syndrome associated with Zika virus infection. Lancet 2016;387:1482. My thought is they need to cancel the Olympics this year or move them to a safer place. They are not only putting the ones going to the Olympics at risk but to all that come in contact with that person when they return home. By the Olympic Committee and the participants knowing ahead of time what can happen and doing nothing to stop it, I think it is very unwise to put so many in harms way.